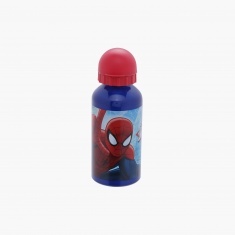 Making your toddler consume water will be easy when you get him this printed bottle. With a Spider-Man print, the bottle will be your sonâ€™s favourite. This bottle has a suitable shape and can contain a good amount of liquid. 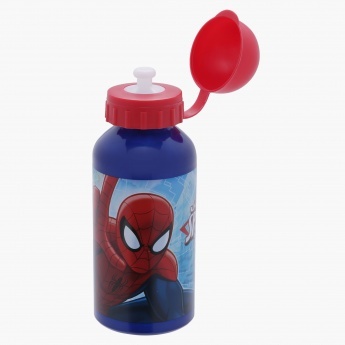 The sipper has a flip cover that keeps it hygienic.